The first footage of Peaky Blinders season five is finally here. It’s been a long wait for fans of the period drama after season four came to an end over a year ago. And while the BBC has teased us with behind-the-scenes pictures and snippets of info about what’s in store for the future of the Blinders, this is the first time we’ve been given a proper look at the upcoming season. Footage of season five can be seen in a teaser trailer for some of the shows we have to look forward to in 2019, alongside Luther, Killing Eve and Poldark. 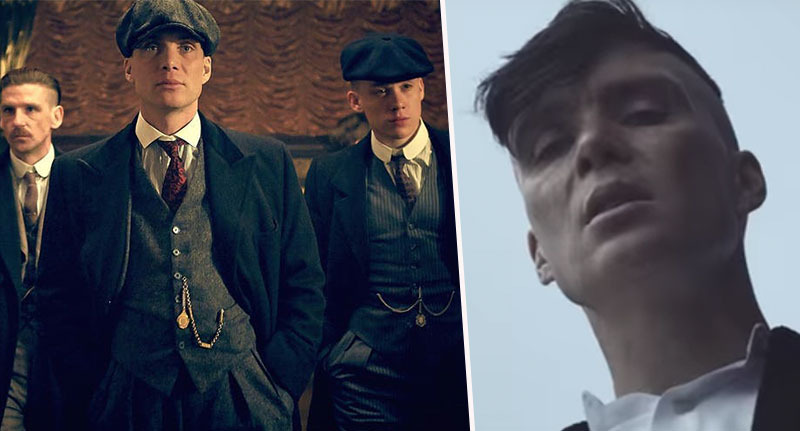 As much as your brain might trick you into thinking it’s still 2018, the new year is definitely, finally upon us, and as Cillian Murphy was back on set filming for season five in September, hopefully it means fans won’t have too much longer to wait to see him in the role of Tommy Shelby once again. Last summer, the BBC announced the show would be making the big move from BBC Two all the way to BBC One – joining the other hit shows seen in the trailer – in order to ‘give it the chance to be enjoyed by an even broader audience’. Peaky Blinders is world class drama at the top of its game and the time has arrived for it to move to the UK’s biggest channel. Steven Knight’s epic storytelling is authentic and utterly compelling and I want to give it the chance to be enjoyed by an even broader audience on BBC One. 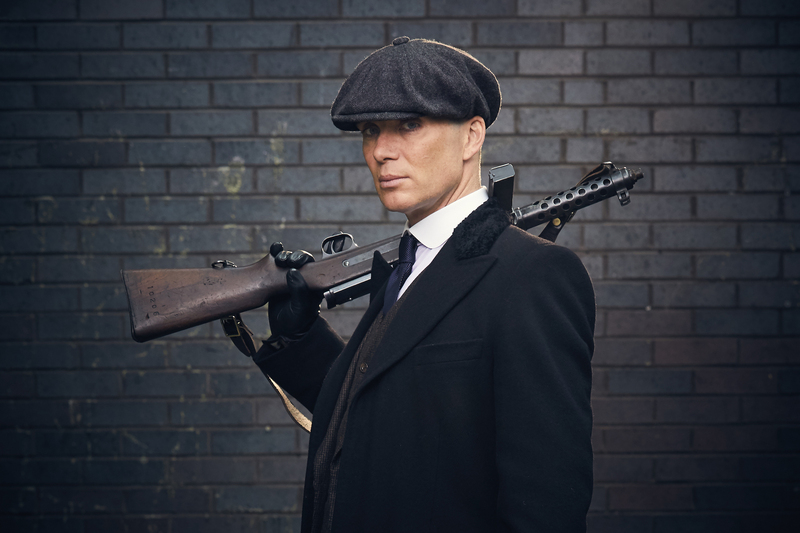 While the trailer doesn’t give too much away, creator Steven Knight previously revealed his vision for season five in an interview with Birmingham Mail. I’m sure Knight will have some exciting things in store for Peaky Blinders fans; it’s certainly going to be a good year of television!